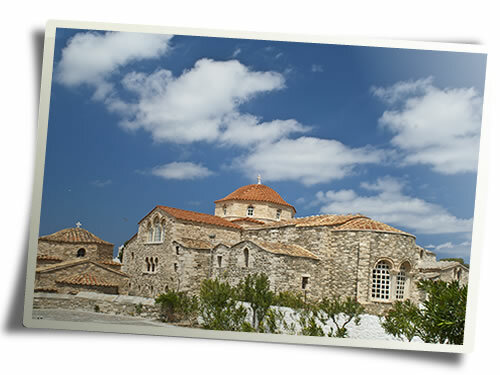 White-washed chapels and monasteries, symbols of faith, hope and offer stand on every corner throughout the island. 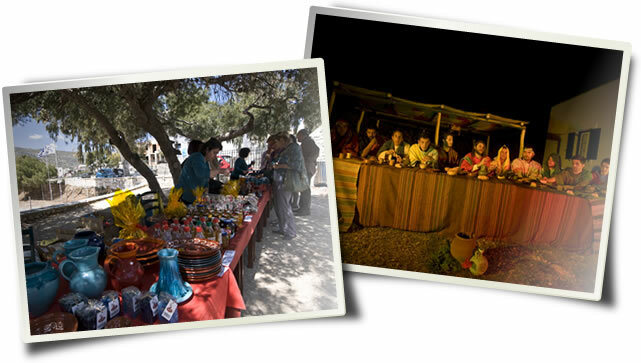 Easter in Paros, an unforgettable experience! 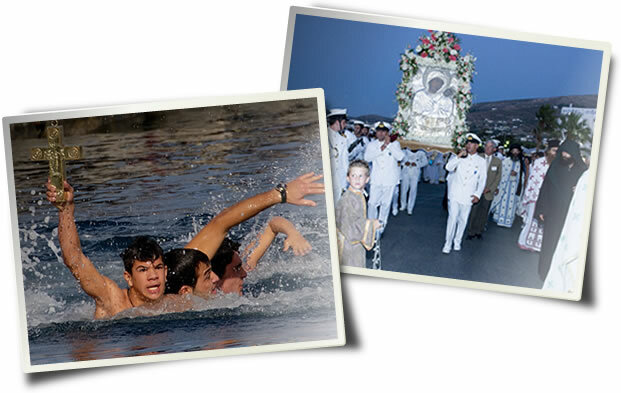 If you have found your other half, there is nothing better than starting your common life on the picturesque island of Paros.